MacOS Upgrade and OS X Upgrade support is one our core Apple computer repair and support services here in Ottawa. 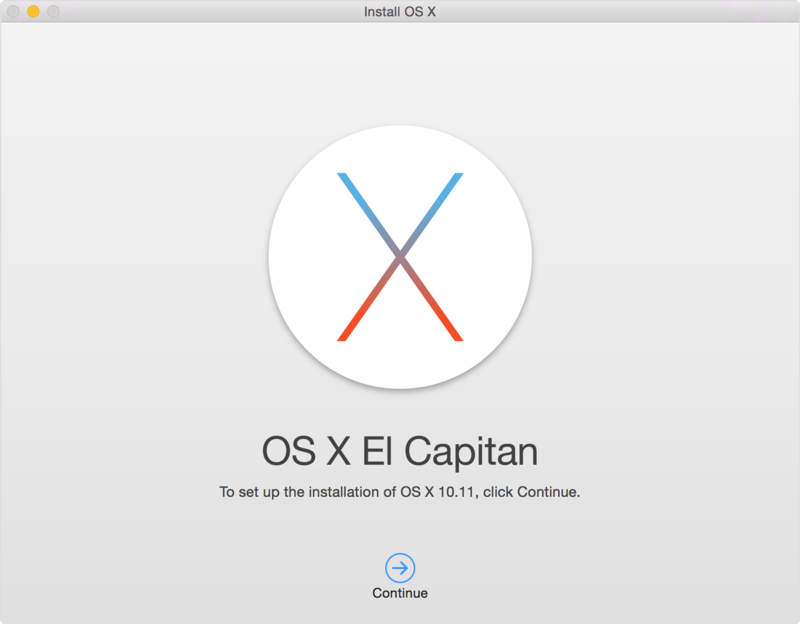 Upgrade your MacBook or iMac can be a daunting task due to many considerations that come with computer operating system upgrades. While the new operating system may come with all the bells and whistles, it also presents several problems for ways of doing things that you were used to, system settings, policies and tweaks you may have installed and legacy software support issues. At Snappy Techs Ottawa, we understand all the salient and nuances of upgrading your Mac’s OS, and migrating all your data to a whole new system. We also do upgrade support when you computer fails to upgrade or stops and the upgrade hangs. Will I losed any data? Have I done a backup? There are many other technical consideration for which our support exist for both individuals and businesses. Generally, all computer system upgrades and migrations take time, effort and require a bit of technical knowledge. You can leverage our support service, and save time, money and costly errors. We go through all upgrade considerations and recommend the best upgrade path. With years of Apple Computer Service and Support, we’ve built strong muscles to support all your computer repair needs without a sweat. We keep abreast of all the important Apple OS updates to ensure that we have the knowledge and repair readiness for our Ottawa customers.